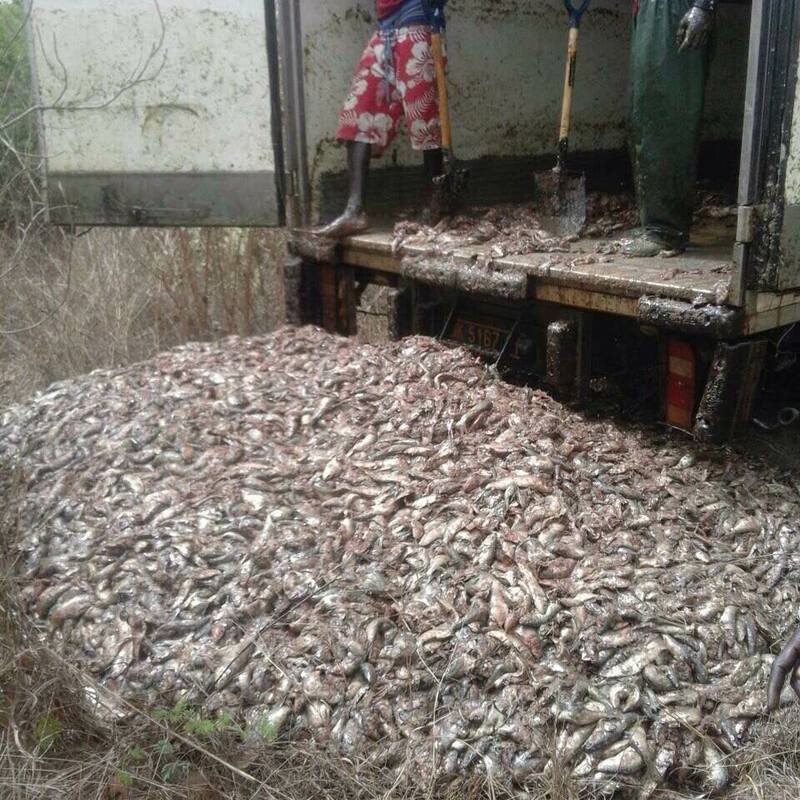 Within one year this country is witnessing massive environmental violations that are deliberately and consciously perpetrated by the Gambia Government. Not only has the new Government failed to correct the bad decisions and actions of the former regime in regards to the environment but Barrow Government has gone even further to create its own bad decisions and actions on top of the terrible environmental challenges they have inherited. These decisions and actions are a direct threat to the fundamental rights of Gambians. Here are a few of the environmental threats that pose a clear and present and future dangers to the lives and livelihoods of Gambians including our flora and fauna. These and many more are the violations against the rights of Gambians to a clean environment, sustainable development and safe and secure lives today and tomorrow. 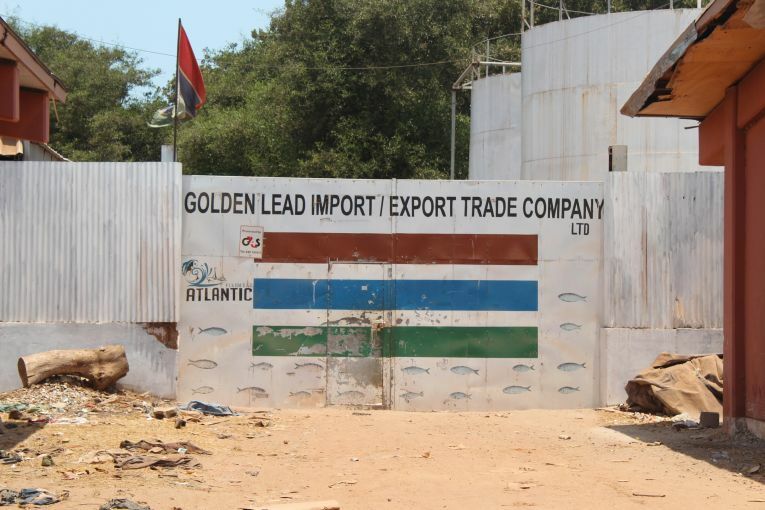 These violations by The Gambia Government are in contravention of local environmental laws and regulations and international environmental conventions, agreements and declarations. Including the Sustainable Development Goals that The Gambia Government has ratified. Barrow Government must be stopped from not only taking bad decisions but also to be forced to reverse its position about our environment lest they damage the future of this country!